. :: EUSTON BASKS IN SPRING SUNSHINE ::. 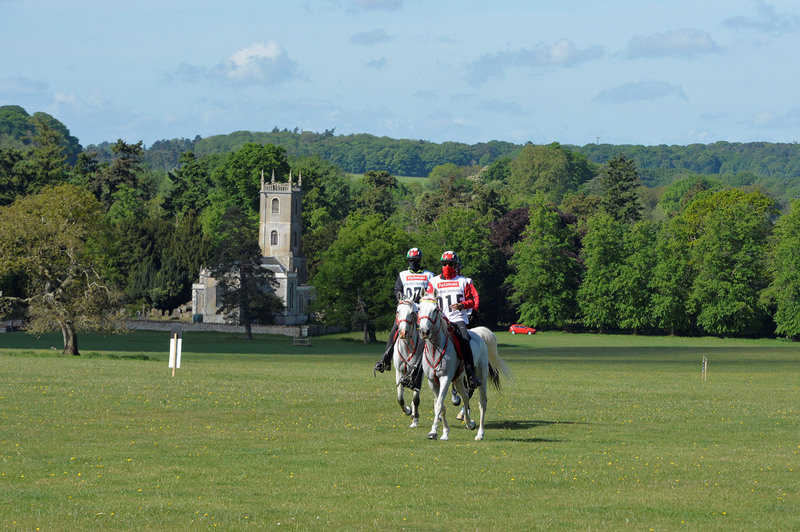 The first Euston Park Endurance Rides, sponsored by Emirates Airline, took place in stunning weather conditions in Suffolk today. CEI3* 160Km, CEI2* 120Km, CEIYJ2* 120Km, CEI1* 80Km rides were held on the Euston Park Estate and surrounding land. Riders from the United Arab Emirates (UAE) were victorious in each class but Great Britain was also well represented. 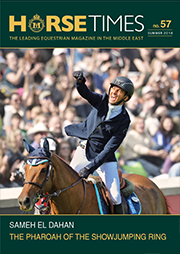 In order to maximize horse welfare and responsible riding, the prize fund was, as always, awarded based on FEI’s Best Condition Awards [Article 822] and up to a maximum of five riders. In a first for Euston Park Endurance, the day’s action was live-streamed on the website and event Facebook page. They attracted over 4,000 views and the plan is to do the same for the next rides. Endurance GB also trialled its Good Horsemanship Award, scoring horses against a series of criteria. Further details of the initiative can be found here. The winners at Euston Park were Saeed Salem Atiq Khamis Almuhairi (UAE) in the CEIJYR2* and Saif Ahmed Al Mozroui (UAE) in the CEI3*. The FEI has approved dates for up to a further four rides to be held this summer, on June 18th, July 22nd, August 19th and September 2nd.